John Drew Brands Launches Spirits Brands in Massachusetts and Rhode Island in Partnership with MS Walker. 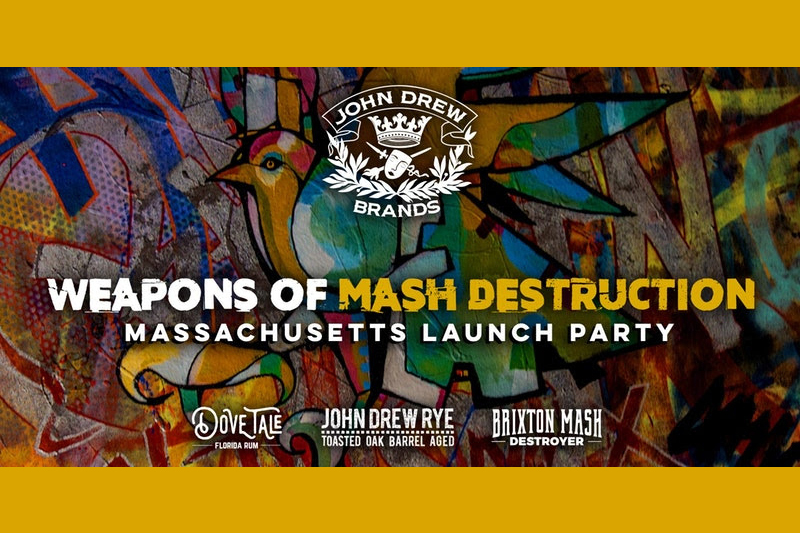 John Drew Brands has partnered with MS Walker to help distribute its spirit products–Brixton Mash Destroyer, Dove Tale Rum, and John Drew Rye–in Massachusetts and Rhode Island. 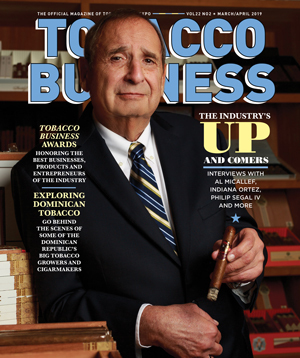 Founded in 2015 by Drew Estate’s Jonathan Drew Estate, John Drew Brands currently consists of three premium spirits. Brixton Mash Destroyer is a mash up of Kentucky Bourbon and Florida Rum, utilizing craft sourced, core products (90°; SRP: $39.99 for 750ml). Dove Tale Rum is true Florida Rum that is sweet and vibrant, yet dark and mysterious due to its Florida Everglades origin Black Strap Refiners Grade Molasses that’s distilled carefully and then aged in bourbon barrels (80°; SRP: $34.99 for 750ml). 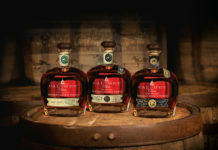 John Drew “Rye Whiskey” is distilled in Canada, then aged in Toasted Oak Barrels. 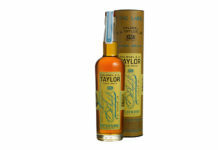 The flavor is rich with caramel, clove, vanilla, honey, oak, and orange peel with a soft lingering finish, indicative of the flavor profile that Jonathan Drew envisioned (90°; SRP: $49.99 for 750ml). 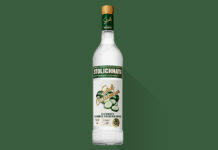 To register to attend the Massachusetts Launch Part at Stanza dei Sigari in Boston, click here. For all the latest news from John Drew Brands, visit johndrewbrands.com.